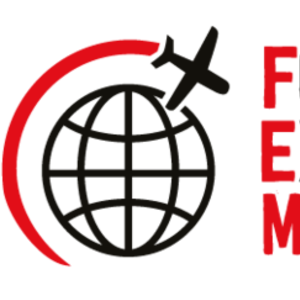 FEM APAC Summit & EMMAs brought together global mobility professionals, consultants, industry experts and HR specialists.The conference discussed current and new prospects in the ever-growing and complex field of expatriate management. Delegates benefited from content-focused streams, multiple workshop sessions, interactive roundtables, case studies and heard from more than 30 senior global mobility leaders. Taking place alongside the Summit, the APAC Expatriate Management and Mobility Awards (EMMAs) was an evening dedicated to celebrating success, best practice and outstanding contribution to global mobility. To find out more about the EMMAs and to enter, visit our FEM APAC EMMAs page. Thank you to all those who attended, sponsored and exhibited – we hope to see you next year!